Musical Preference. Is It Really That Important? Is it really that important to consider? Last Sunday, one of my favorite groups started back in session: Friendship Circle. At Friendship Circle, I lead sessions for children, tweens and teens. Every year I learn all brand new songs based on the musical preferences of the clients in these groups. This year I was knee deep in Jason Derulo, Rachel Platten, Omi, and of course the ever popular Taylor Swift. As I was working on learning these new songs, it got me thinking about why I spend so much time taking the musical preferences of my clients into consideration and why I learn so many new songs so frequently. 1) I believe that when you accept your client’s music, what you’re communicating is that you accept them. I remember when I was 14 I was obsessed with the Backstreet Boys. If someone had told me I shouldn’t listen to their music, I would have been crushed. I believe when you show acceptance of a client’s music, you’ve taken a step toward building therapeutic rapport with that client. 3) To engage clients. I believe they are much more likely to be excited to participate in a musical experience if it incorporates their favorite song or singer. If they’re excited to participate, they’re more likely to stay engaged and meet their goals and objectives. 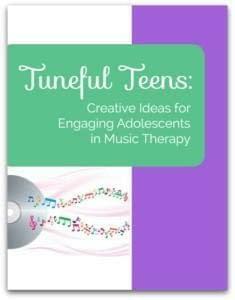 There are a few creative methods I’ve come up with to learn the musical preferences of the teen clients I work with. 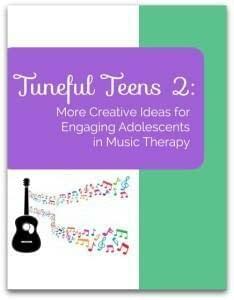 In Tuneful Teens, I share a survey I give to my clients at the first session (and again at the start of every year) to learn their favorite musical artists, favorite songs, and the musical experiences they’d like to take part in during music therapy. 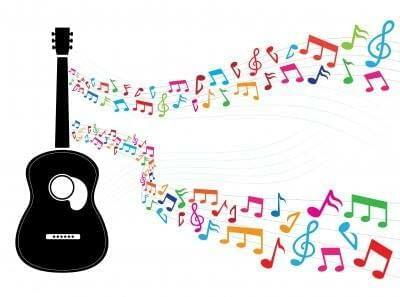 In Tuneful Teens 2 I share some musical games I use to learn the musical preferences of my group. 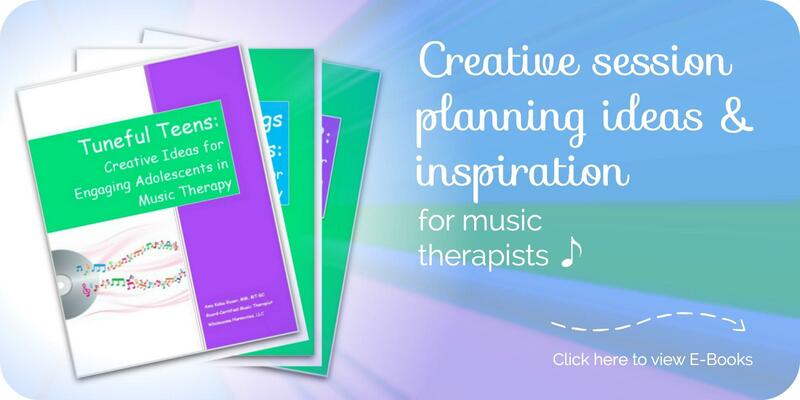 These musical games allow clients to hear the musical preferences of others in their group so you can make connections. 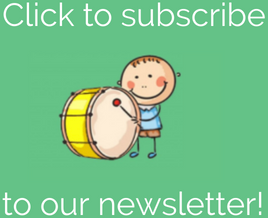 What methods do you have for determining the musical preferences of the groups you work with?